which translates to "I went to Toronto really (only) to play this game". 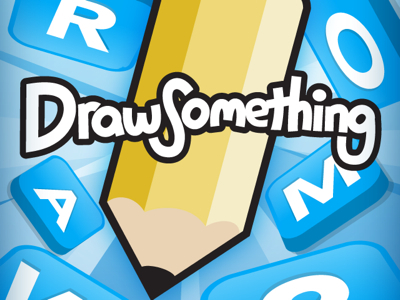 And, last month, OMGPOP released an app that already goes viral: Draw Something. 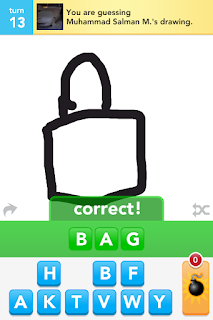 The game works like this: you draw picture of words given, your friend will guess, then draw one for you. Simply fun and creative. 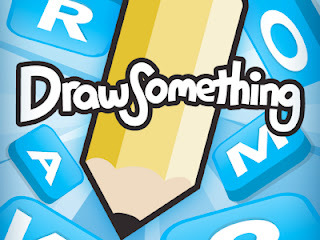 Learn new words and how to draw them, guess your friend's creative drawing, and most importantly, connect with your friend with the language of drawing. It's magic! Download Draw Something now on iTunes App Store (link) and play a game with me!